With the Odoo framework, we customise, integrate and deliver top-notch ERP applications for business purpose in various industrial sector. It is currently the most sought business management software that helps in creating comprehensive applications with functions like Accounting, Project Management, HR, Marketing, eCommerce along with many more. Envertis is one of the reliable development firms in Australia to serve you with the above concern. 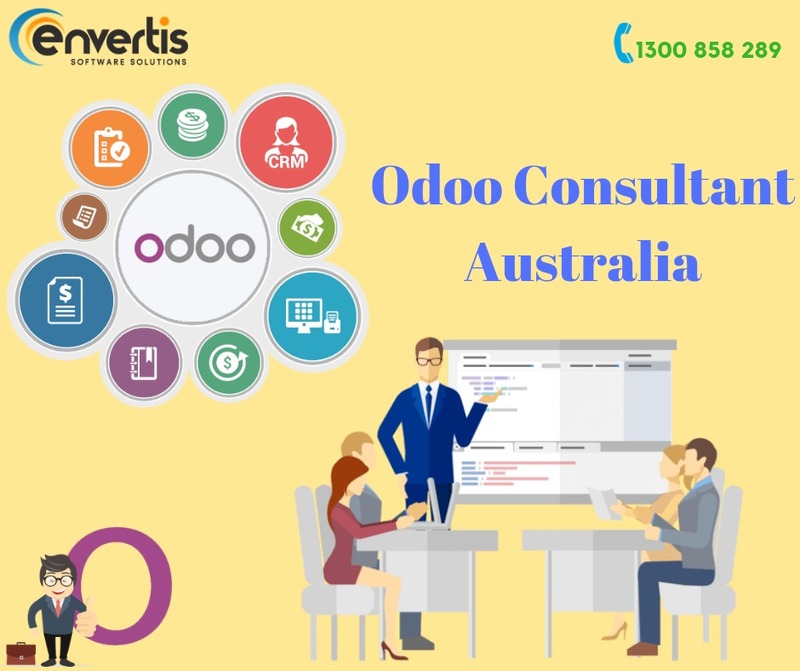 Here you can hire a dedicated Odoo consultant in Australia at a low service charge for your business ERP project. So, connect with us shortly to realise our extensive range of development processes and on-time service delivery.